Where to stay in Viñales? 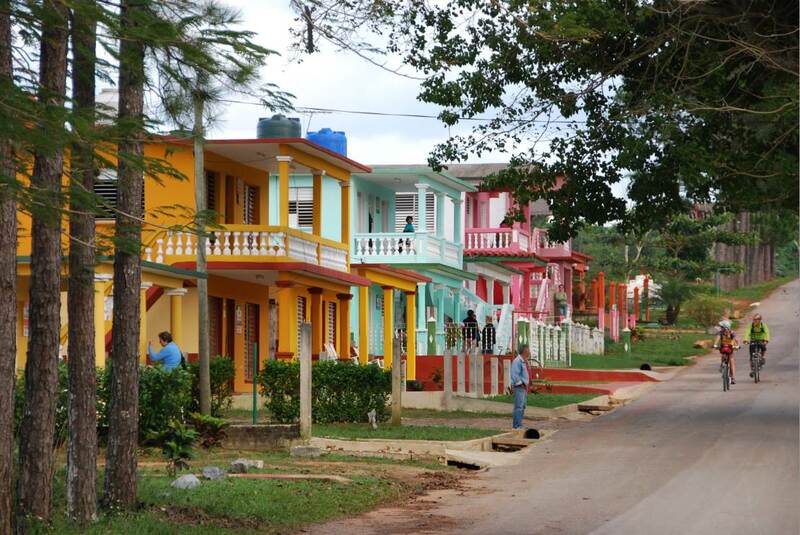 Xtremos Cuba helps travelers to live something in Cuba that will be different from the typical tourist tour. An unique and impacting experience, full of adventure in the middle of the nature: many activities that you can do and that for sure will let you a wonderful memory of Cuba. 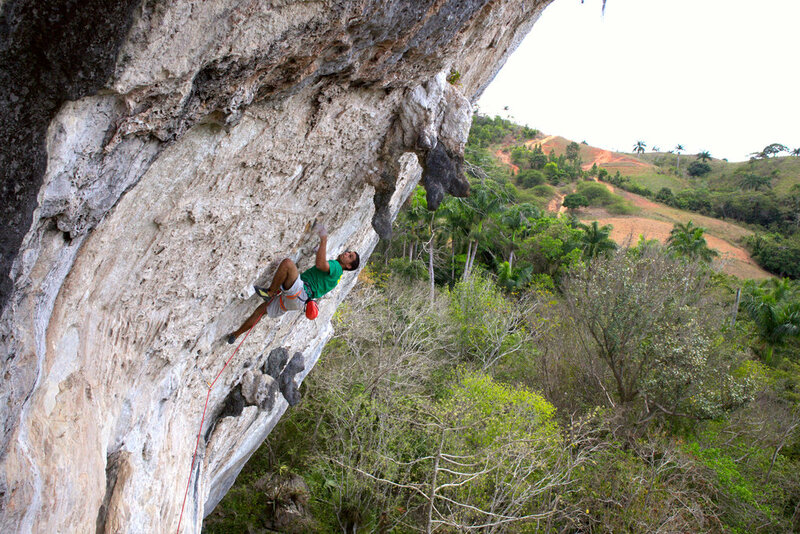 In this article, you can understand better the context of climbing in Cuba. You have probably heard a lot of things about it, but you don’t really know what to think? Is it really forbidden or not? If you have no idea where to stay in Viñales and if you want to be sure that your trip will be beautiful, economic and easy we can help you to find a place depending on your budget! Proudly powered by WordPress | Theme: sela by XtremosCuba with WordPress.org.